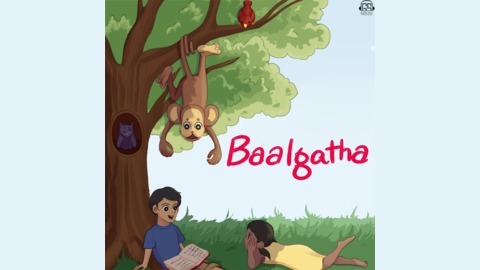 Baalgatha means children's stories. Every week, we will bring you stories from India and around the world, these are stories from Panchatantra, Jataka stories, and other classic sources. Would you like to be notified on WhatsApp whenever a new story has been published? If yes, then send a message via WhatsApp on +91-9850800464, or visit our website https://gaathastory.com/baalgatha to learn more. How to Subscribe to Baalgatha Podcast? You can subscribe to this podcast on Spotify, Apple Podcasts, Google Podcasts, Stitcher, Castbox, Hubhopper, Radio Public, Storiyoh, Tunein, Stitcher, and many other fine websites and apps where you listen to podcasts. In this short episode about Good Friday and Easter, we learn about the story of crucification of Jesus Christ. We also learn about his reappearance, known as resurrection. 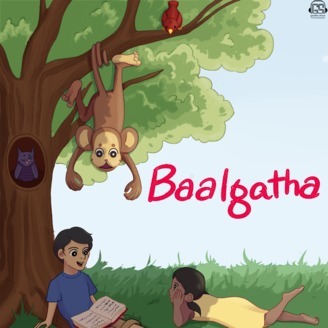 This story was narrated by Sheerali for Baalgatha Podcast. If you have any comments or feedback, you can write to us at contact@gaathastory.com.